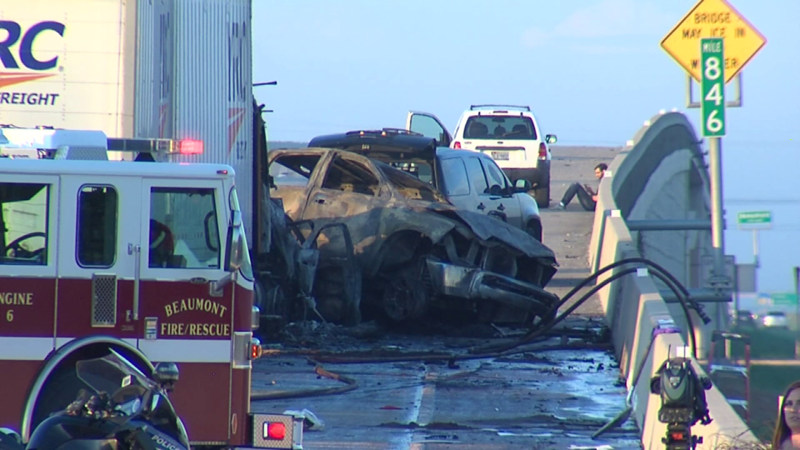 A car and a pickup burned after being struck by an 18-wheeler in a wreck that shut down the westbound lanes of Interstate 10 just west of Beaumont. 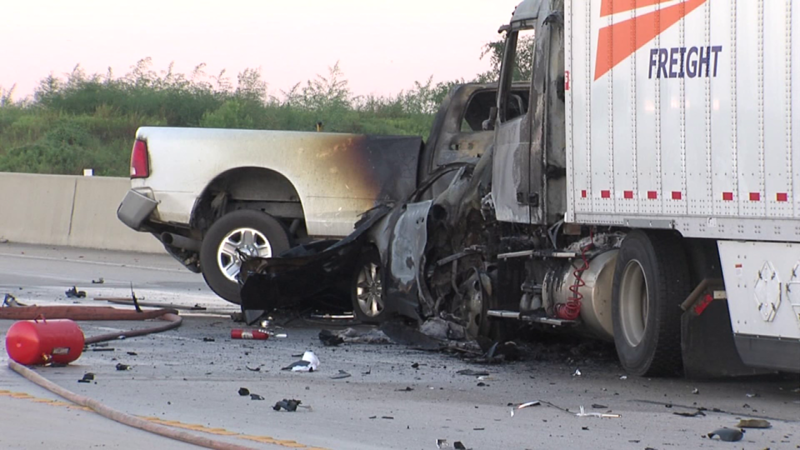 BEAUMONT — Beaumont Police responded to a major accident involving seven passenger vehicles and an 18-wheeler with multiple occupants. 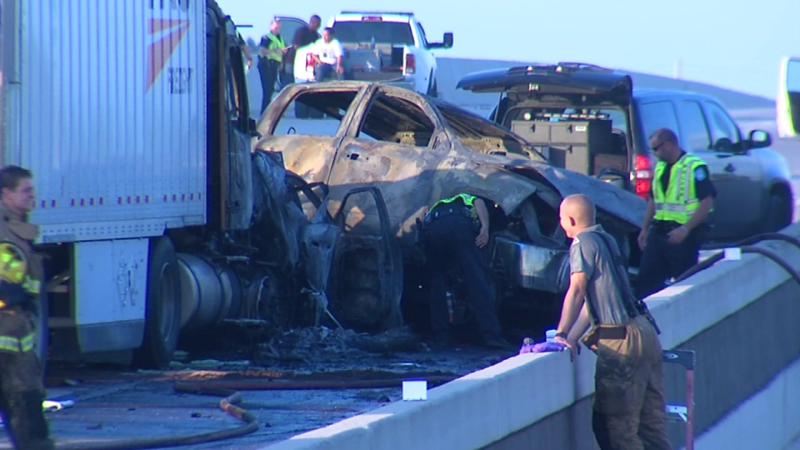 Several vehicles caught fire in the crash that shut down the westbound lanes of Interstate 10 at Major Drive Thursday morning. Police confirmed that four people traveling from Georgia were killed. They were identified as 36 year old Chelsea Stanbury, and her three children- 10 year old Anthony Stanbury JR, 8 year old Anaiyah Stanbury, and 6 year old Chase Stanbury. They also had three other occupants in the vehicle. 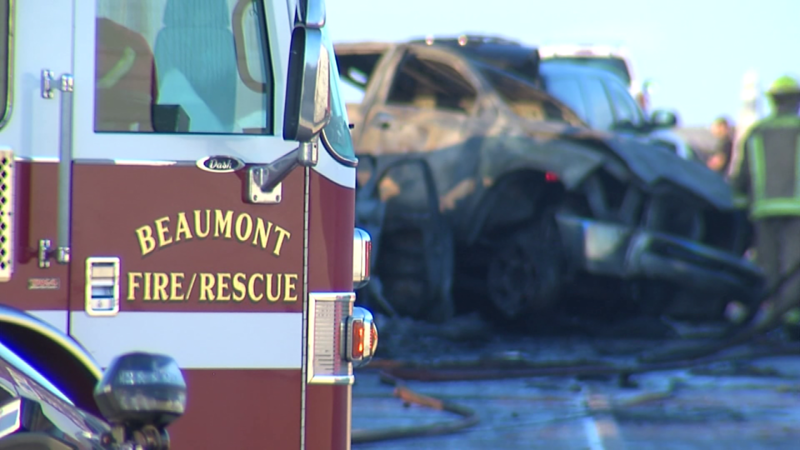 A car and a pickup burned after being struck by an 18-wheeler in a wreck that shut down the westbound lanes of Interstate 10 just west of Beaumont Thursday morning according to Beaumont Police Officer Haley Morrow. 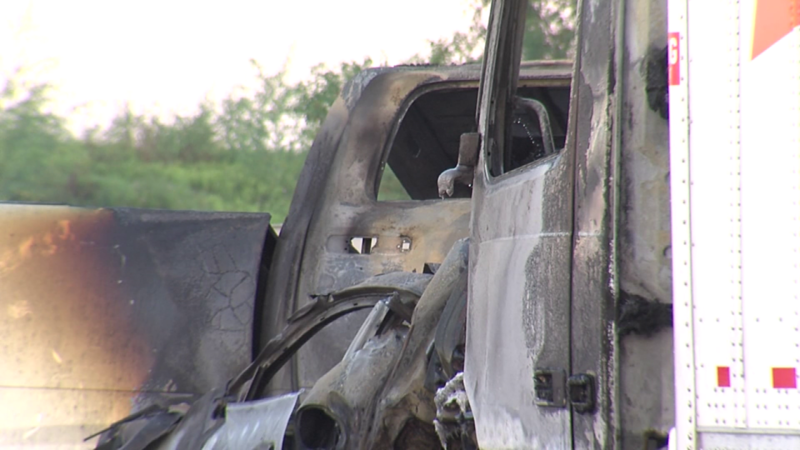 The burned out wreckage of the small car could be seen between the front of the 18-wheeler and the pickup, which ended up sideways in front of the car and 18-wheeler. 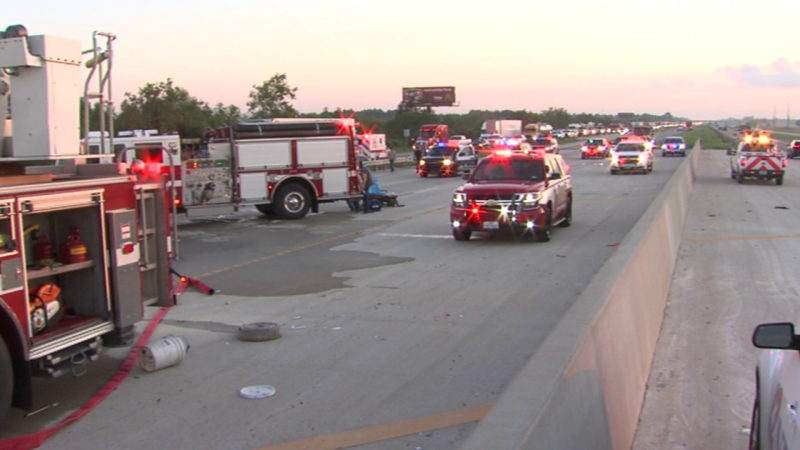 There was also a hazardous materials spill associated with the wreck that was cleaned up according to Morrow. 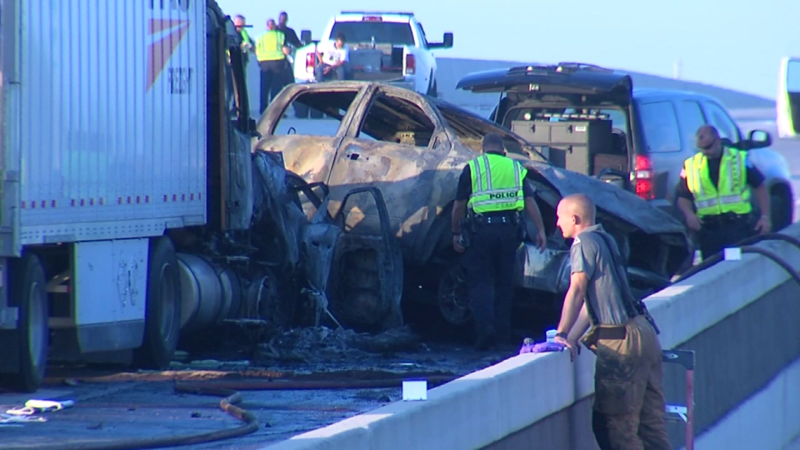 Three people were killed early Thursday morning in a fiery wreck involving an 18-wheeler, a pickup and a car on westbound Interstate 10 at the Major Drive overpass. 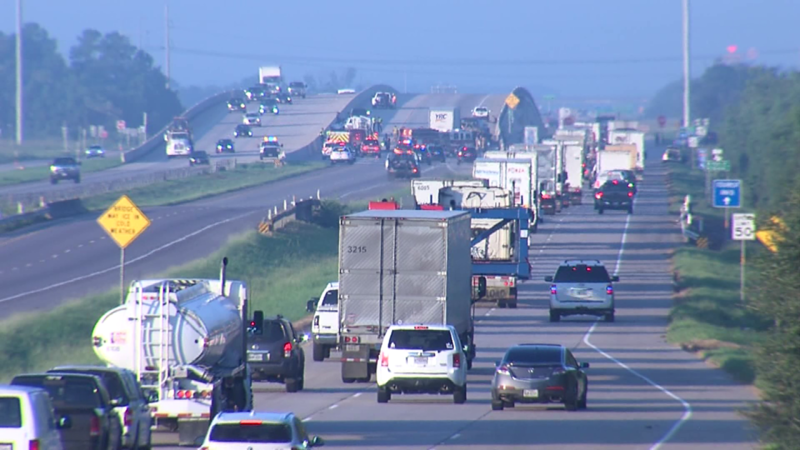 The wreck happened on the Major Drive overpass at about 6:30 a.m.
A previous wreck, in which a 45-year-old Lake Charles man was killed when his pickup rear-ended an 18-wheeler about two and a half hours earlier, was still being cleared several miles ahead. 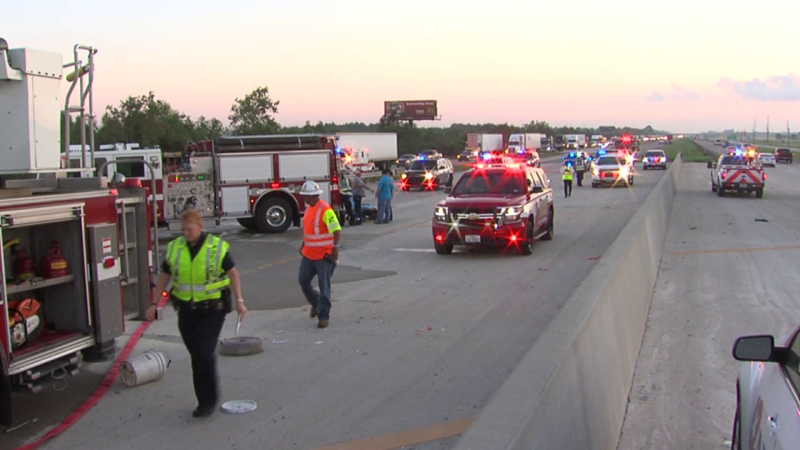 It is currently unclear if traffic from that wreck, near the Goodyear plant, was a factor in the wreck on the Major Drive overpass. 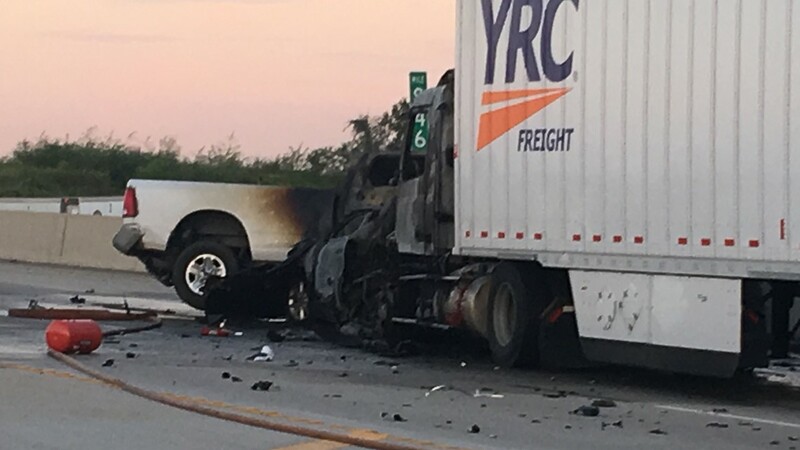 On Thursday, September 20, 2018 at 6:25 a.m., Beaumont Police responded to a major traffic crash on IH-10 Westbound at mile marker 846 (near South Major Drive). 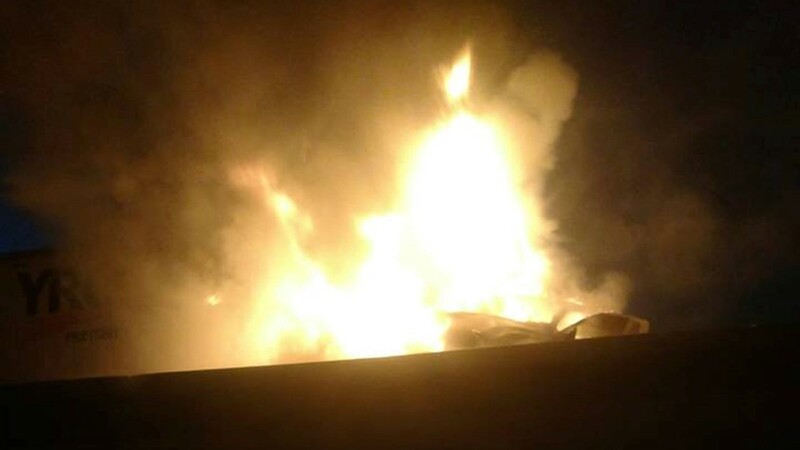 The crash involved an 18 wheeler and 7 other passenger vehicles with multiple occupants and it was reported that several vehicles were on fire. As a result of the crash, there were 4 fatalities. The victims are identified as 36 year old Chelsea Stanbury, and her three children- 10 year old Anthony Stanbury JR, 8 year old Anaiyah Stanbury, and 6 year old Chase Stanbury. 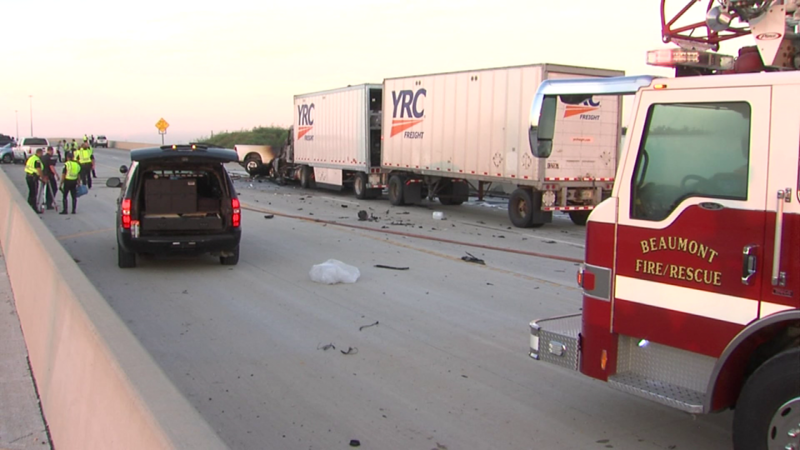 The victims were all traveling from Georgia in the same vehicle, along with 3 other passengers. Several occupants from other vehicles were transported to local hospitals with minor injuries. The investigation is on-going.